The Woolly Brew: GORGEOUS new yarn in the shop! 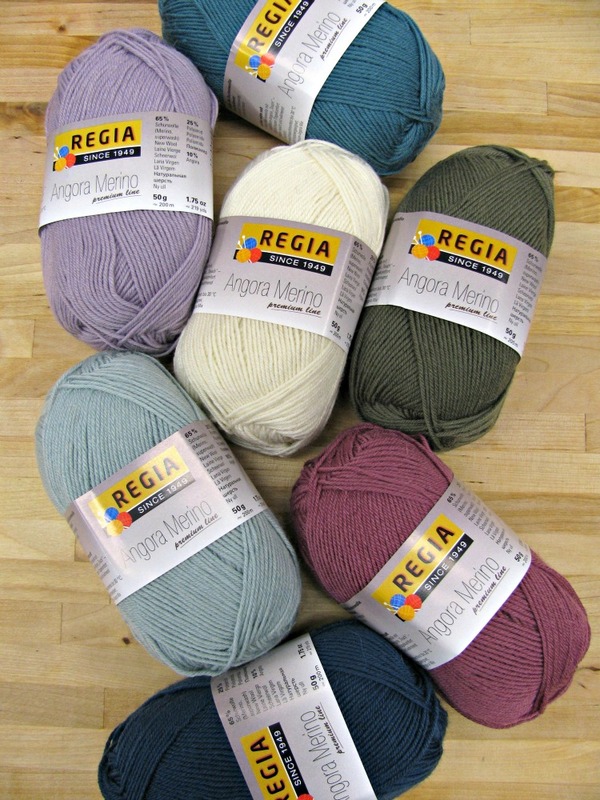 GORGEOUS new yarn in the shop! With 200m per ball its slightly lighter than and traditional 4ply, with 30 stitches x 42 rows on 2-3mm. The colours are lovely muted shades. And it feels super soft! We have a beautiful pattern book (£5.25) with lots of accessories and baby garment patterns. You'll need 2 balls for a pair of luxurious socks and its £5.95 a ball.